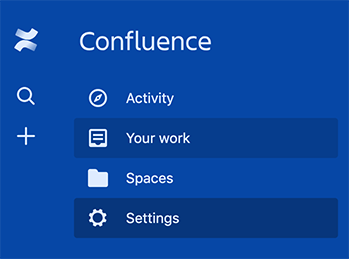 Learn which sources Slab supports for importing and how to import content. Have some documentation scattered in different tools? Here's how to import things into Slab. What import sources does Slab support? Read on for more information on how to import from these sources. You need to be a team admin to proceed. First, click on the top left dropdown > Team Settings > Import / Export. Markdown files, or .md files, are a standard format supported by many editors. Slab will let you import arbitrary markdown files. In addition, HTML files or .html files are also supported. Simply click on "Team Settings" in the top left dropdown, and then "Import / Export" > "Files". Tip: You can drag in several at a time or upload a ZIP of many files. 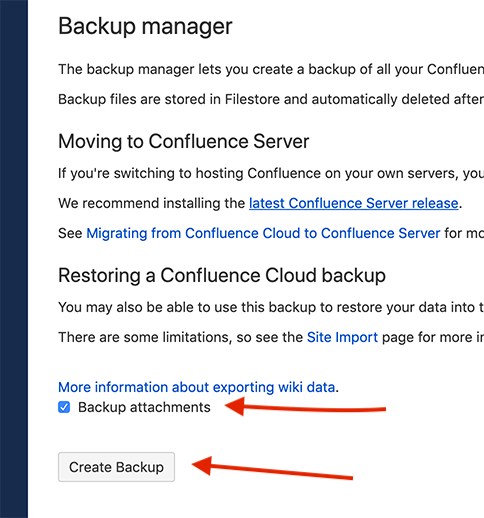 We have a 1-click import for GitHub wiki. 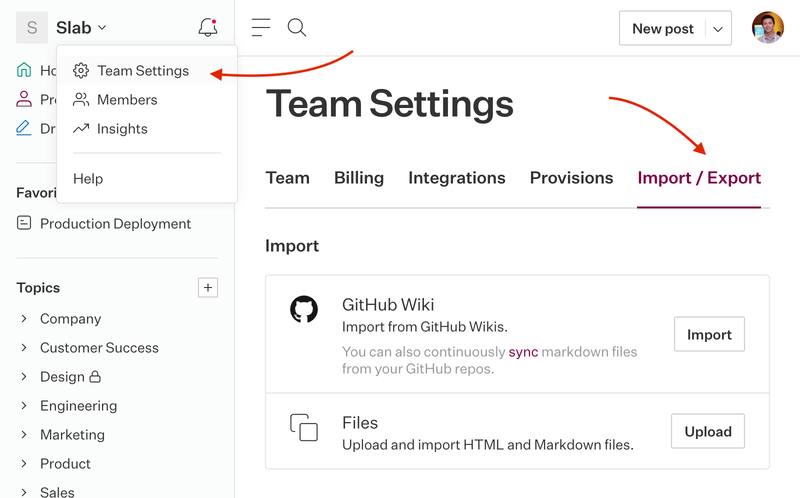 Simply click on "Team Settings" in the top left dropdown, and then "Import / Export"
Clicking "Import" on the GitHub wiki row will take you through the authorization flow for your GitHub account. 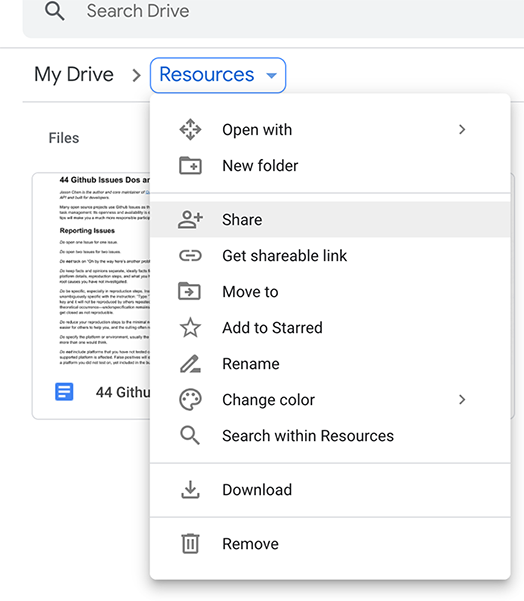 Import Docs by sharing individual Docs or entire folders with [email protected]. 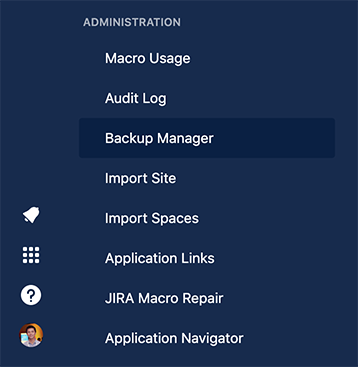 A new sidebar will load and scroll down almost at the bottom and click "Backup Manager"
In the loaded backup manager page, make sure the "Backup attachments" checkbox is checked and click "Create Backup"
Once the backup is complete click on the create zip file to download it. The backup will likely exceed email attachment sizes. 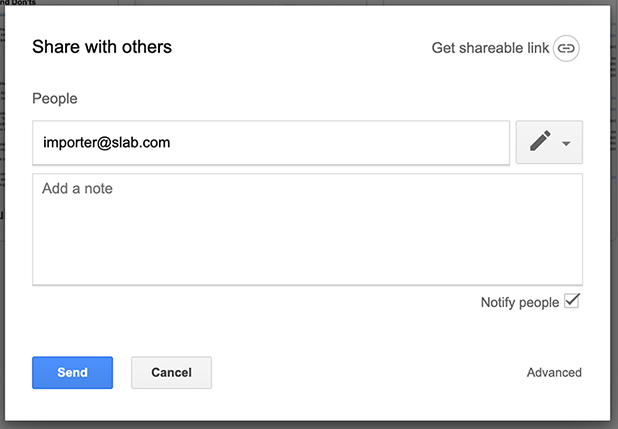 Contact [email protected] for a secure upload link. 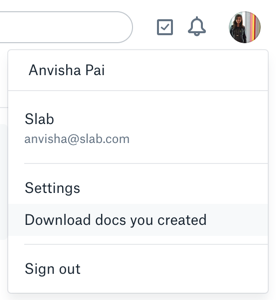 Dropbox Paper exports to markdown, which can then be imported into Slab. 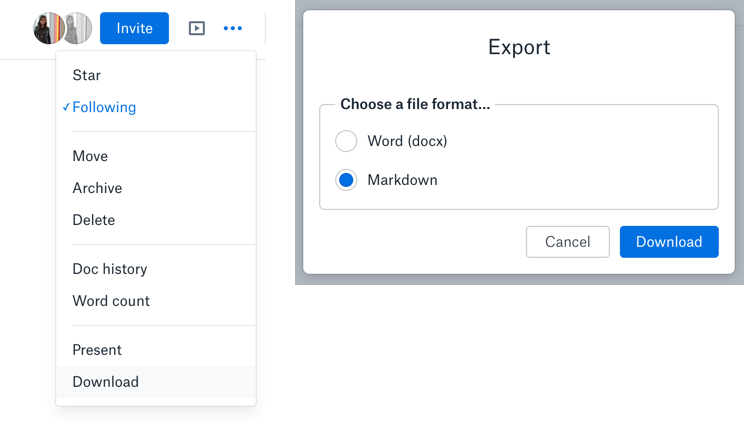 Dropbox Paper has the option to bulk export all your documents to markdown. To do so, go to paper.dropbox.com and click on your avatar in the top right > "Download docs you created"
Go to the document you want to export, and click on the buttons in the top right > Export > Export as Markdown. 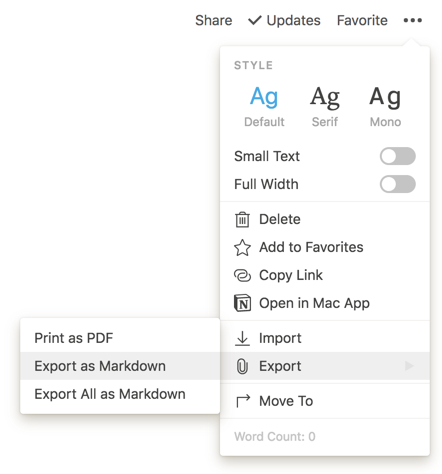 If you have subpages in Notion that you want to export, make sure to hit "Export all as Markdown". We are happy to help you import anything into Slab! Email us at [email protected] with your requests.